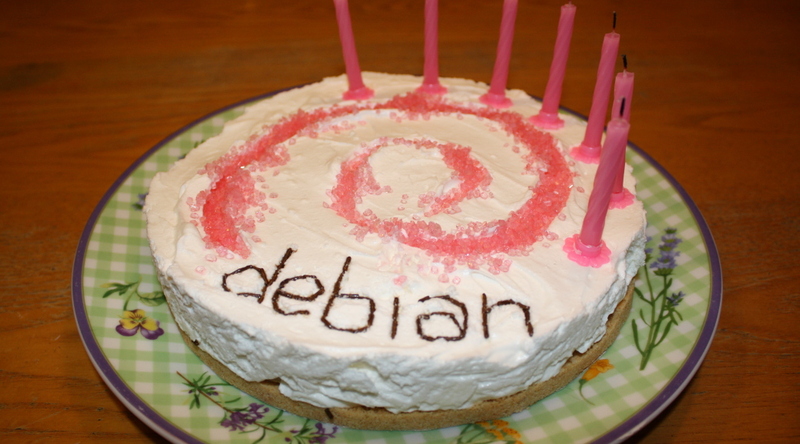 The Debian backports repository contain packages or newer versions of packages that did not make it into the original release. You can read more about backports on the Debian website. # apt-get -t wheezy-backports install "package"
Thanx man. I used the “echo” way to add to my sources.list. I was trying with add-apt-repository, but I couldn’t get it to work.